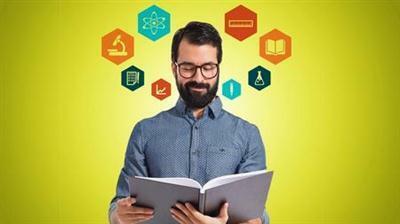 Udemy - Become A Learning Machine How To Read 300 Books This Year | Free eBooks Download - EBOOKEE! In this course, I'll show you the entire, step-by-step blueprint I'll use to read over 300 books this year. Because reading isn't just something you should do - it's a must if you want to live your dreams. It's no wonder Bill Gates, Warren Buffett, Elon Musk, Mark Cuban, Will Smith and many more of the world's most radically successful people read more in a month than most people do in a decade. In this course, I'll help you become a learning machine as well. I'll show you how to pick the right books, and how to get through them as quickly as possible so you can take what you learn to get real results in your life. If you want to read more fiction books, this course isn't for you. This also isn't a course just on "speed reading" because I prefer reading the right things than reading the wrong things quickly. 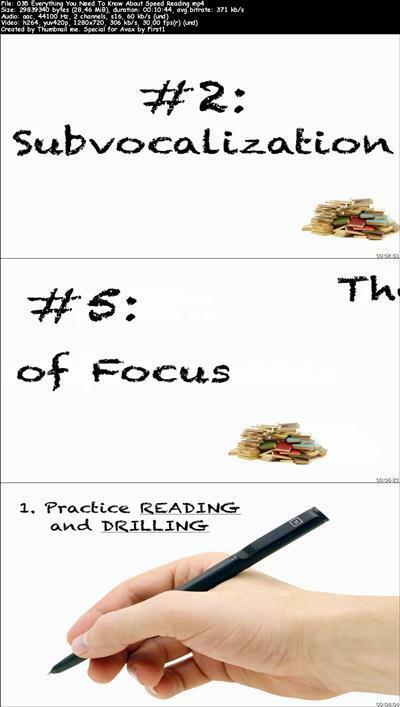 No comments for "Udemy - Become A Learning Machine How To Read 300 Books This Year".